Memphis Depay was the star tonight for Manchester United in their 3-1 home win in the Champions League play-offs. 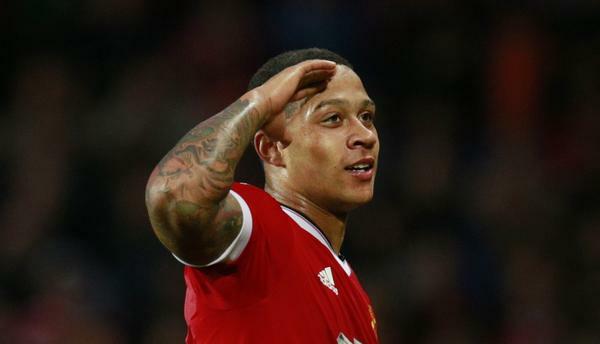 Man United conceded early on after Michael Carrick converts a Brugge freekick into his own net but Memphis was on hand to save the day. The Dutch international nets a brace with two great goals and played a long ball in the dying minutes to find Fellaini, who calmly converts it for the crucial 3rd goal. It was a 5 star performance by the Man Utd number 7 as the Red devils head to Belgium with an advantage for the second leg. Fellaini scored a late header from a Depay cross to give Man Utd a 3-1 win.